If you ask us, there is something instinctively satisfying about skipping the traditional knife and fork and diving into a plate of juicy, tender meat with reckless abandon. From sticky fingers to sauce-covered faces, the barbecue in Virginia Beach is as fun to wear as it is to eat, and the eating is good. This is the south, after all, and we know our way around a brisket. Here are some of our favorite spots to find great barbecue in Virginia Beach. This family-owned and operated joint has been a local staple for nearly a decade, and for good reason. Everything here is homemade, with all of their mouthwatering meats being smoked in-house using hickory wood. While everything here is delicious, the burnt-ends sandwich is a can’t-miss dish that was featured on the Food Network series “Diners, Drive-ins and Dives.” The perfect blend of sweet, spicy and succulent, the beef is dressed in a homemade sauce and roasted in-house for 12 hours, until it practically melts in your mouth. 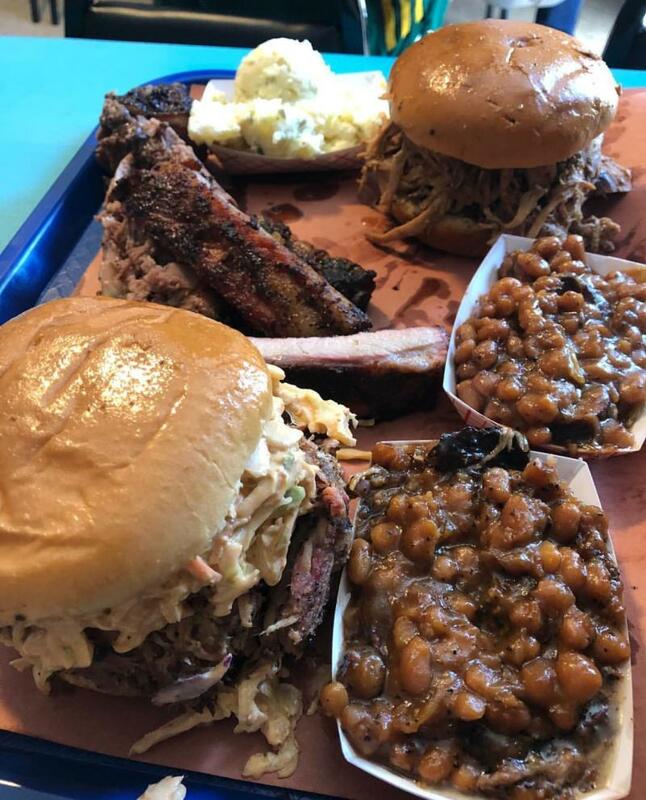 This husband and wife-owned pork shop is serving fall-off-the-bone meats that are smoked in-house with homemade rubs and sauces. This is barbecue done right. 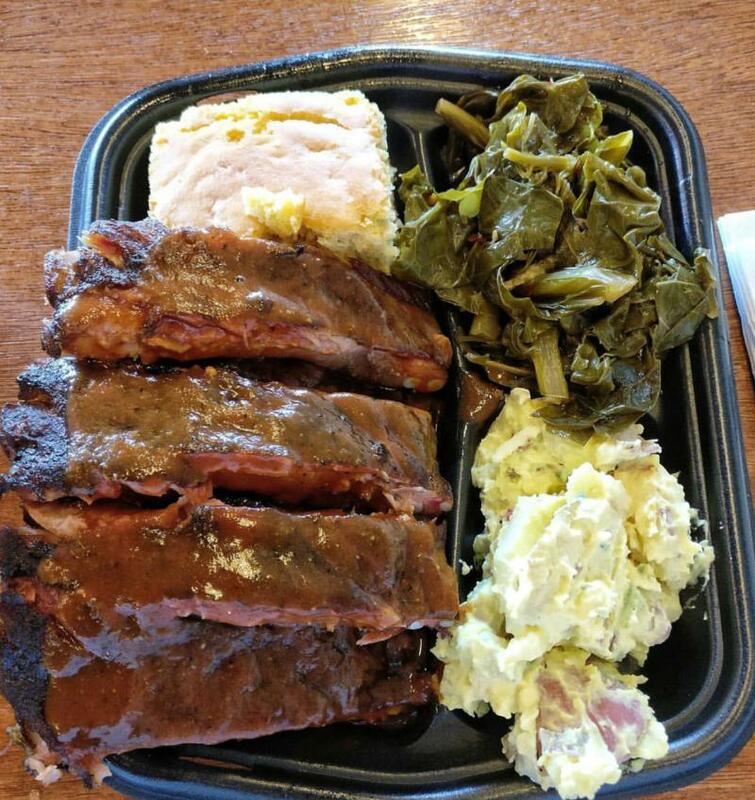 The award-winning ribs here will keep you coming back for more. Moist and tender, with just the right amount of sauce, there’s a reason these are regularly voted as the best ribs in town. The original Beach Bully opened in 1986 at the Oceanfront, and they’ve been an area staple ever since. For a taste straight from our neighbors to the south, Beach Bully’s Carolina-style barbecue uses a vinegar-based sauce, that is tangier than traditional BBQ. Try the Carolina-style pulled pork sandwich to start. Although it comes on the side, we suggest adding the coleslaw directly on to the sandwich – trust us on this one. With just wood (oak), meat, fire and time, this is simple barbecue that you won’t be able to stop eating. While Dave does make his own sauces, he recommends trying the meat without it first - and so do we. The care and effort that he puts into his meats is evident in every bite. For the barbecue purests, dive into a plate of the sliced brisket for a taste of perfectly-smoked nirvana. Dave regularly sells out of his meats, so when it’s gone it’s gone. We’d recommend getting their early to make sure you don’t go home empty-handed. 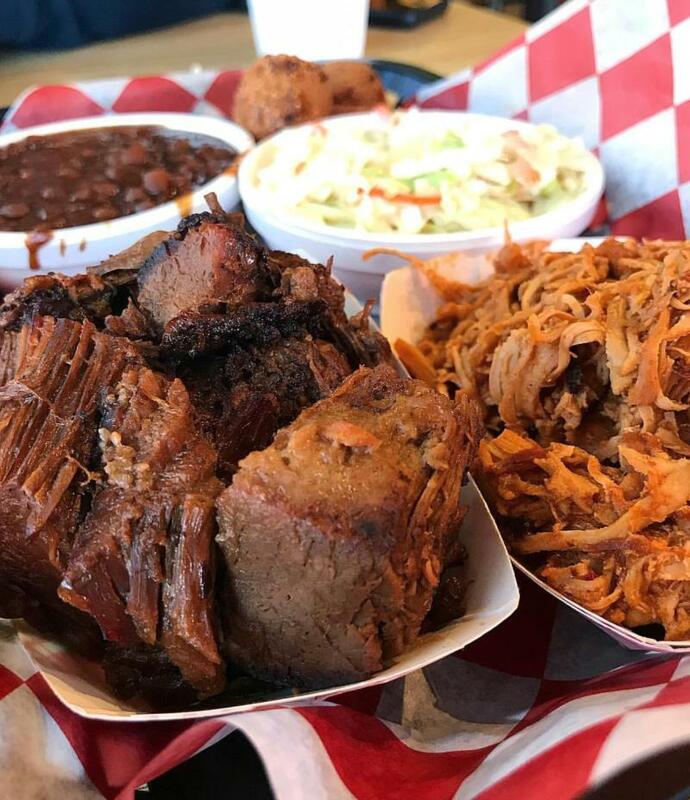 While Hawaii might not be the first place you think of when you think of barbecue, they do, in fact, serve bbq on the islands, and now you can get a taste of it right here in Virginia Beach. 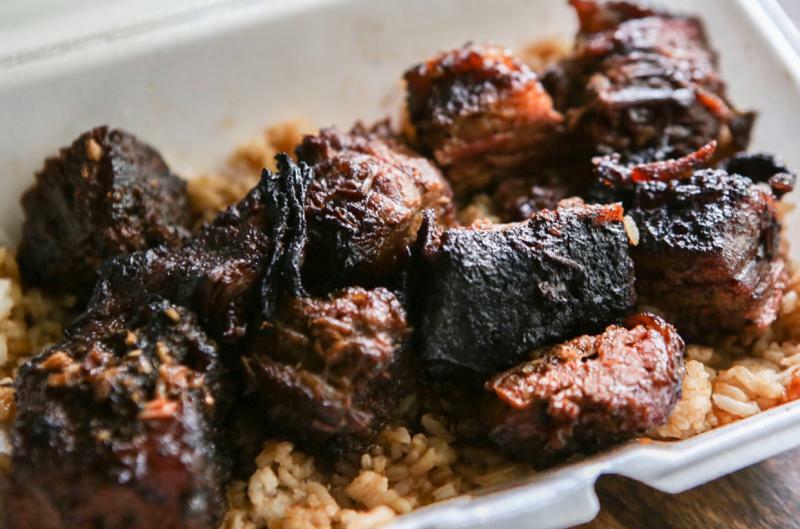 This delicious, Asian-inspired bbq, typically served with rice and two sides, will change what you thought you knew about barbecue. 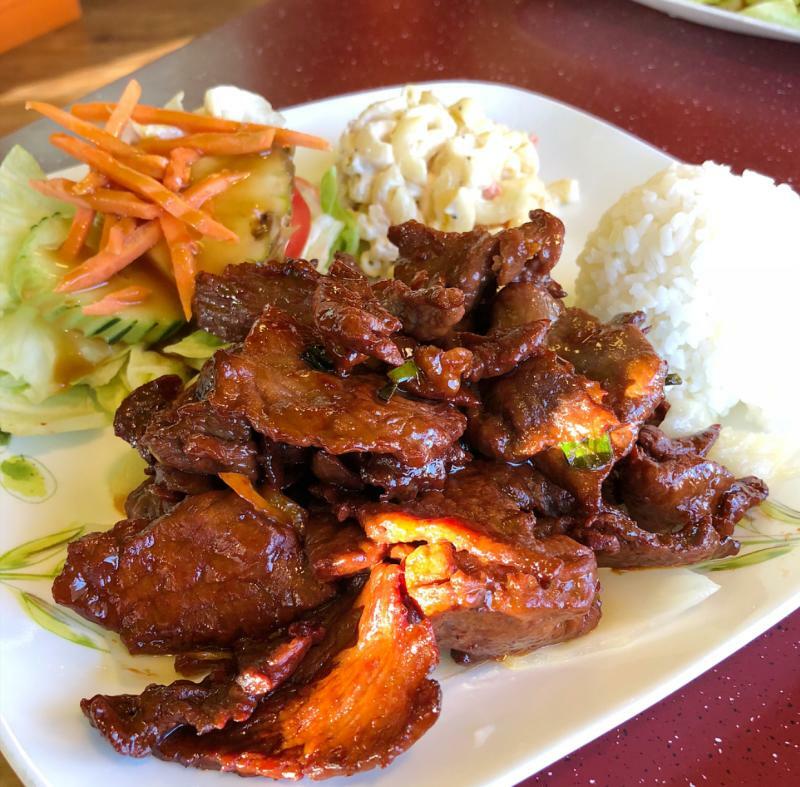 Order the plate lunch, which comes with bbq beef, bbq chicken, and Kalbi short ribs (Korean-style short ribs), for the perfect sampling of the traditional Hawaiian fare. Open Thursday - Sunday, you can typically find this food truck smoker in the Marina Shores area of the Chesapeake Bay District. Everything here is cooked low and slow, to amazing, mouth-watering success. While the menu changes often, you can regularly find staples like pulled pork, brisket, smoked wings, burnt ends, and more. 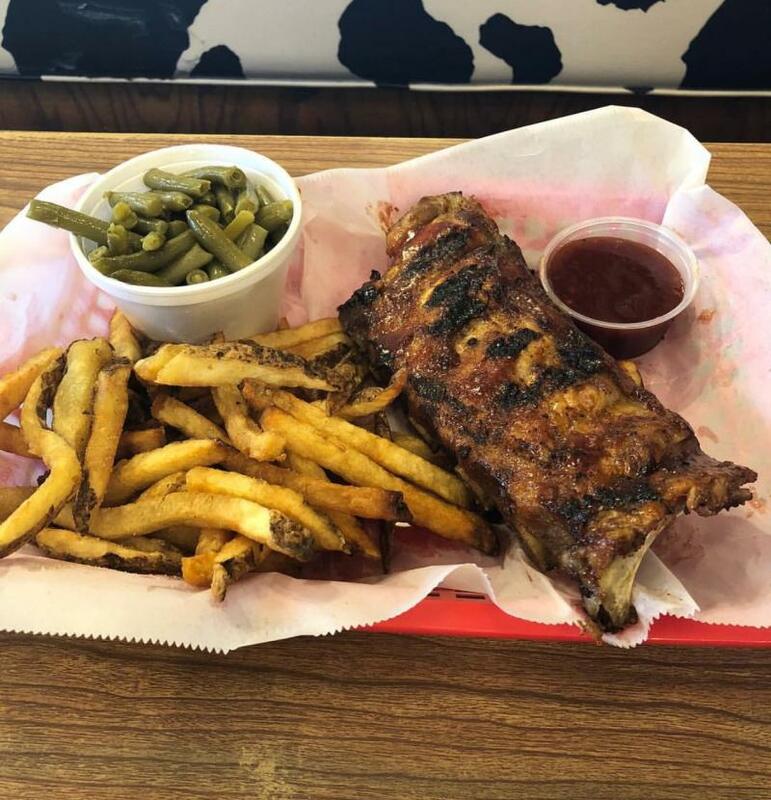 Smokin’ Joe’s doesn’t just stop at smoke meat though, with creations like bacon-wrapped chicken thighs and brisket burritos, you can always find a fun take on barbecue done right here.